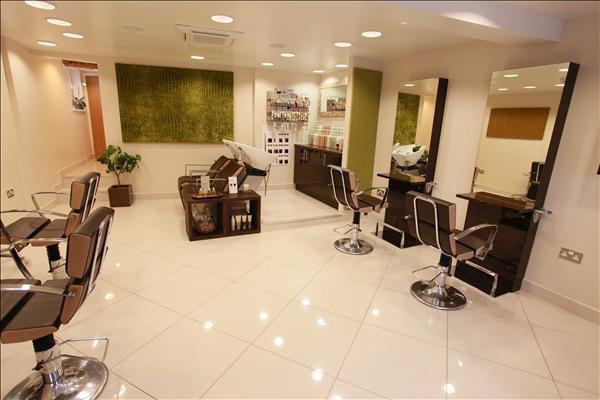 You can book at Hairnation Hinckley online using our Book Now button located above. 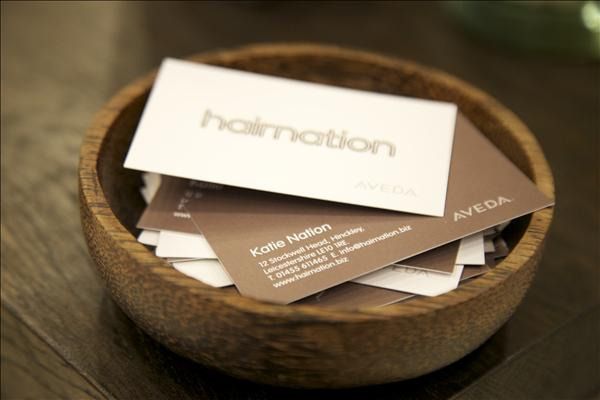 Select from a list of services offered, pick your favourite Hairnation staff member and book from the dates available. 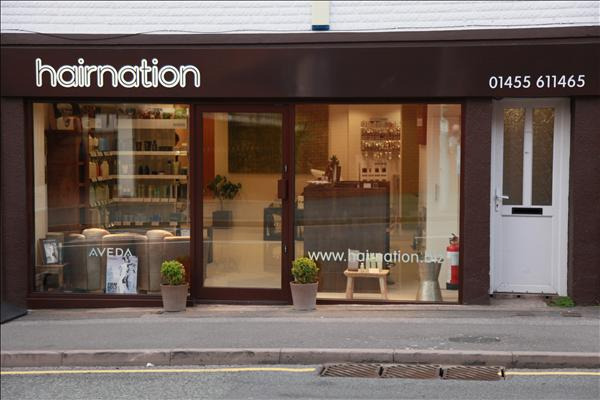 hairnation is an environmentally aware AVEDA salon in Hinckley that offers a luxurious, professional, relaxed and friendly environment for guest to relax, unwind and be pampered. 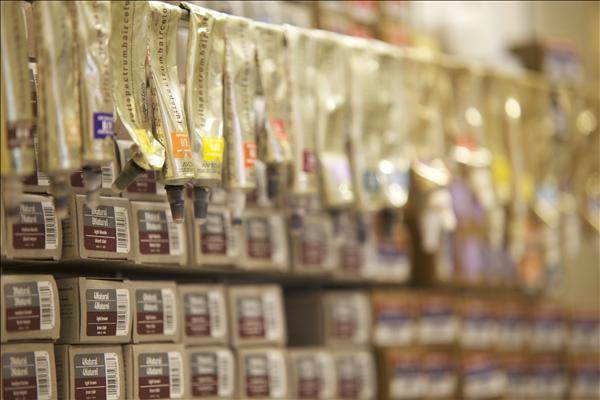 Here at hairnation we like to maintain excellent hairdressing standards for both staff and guests in terms of a bespoke service, training and education. Our philosophy is customised creativity, using your needs as a foundation our stylists will conceive a look that caters to you and your lifestyle. 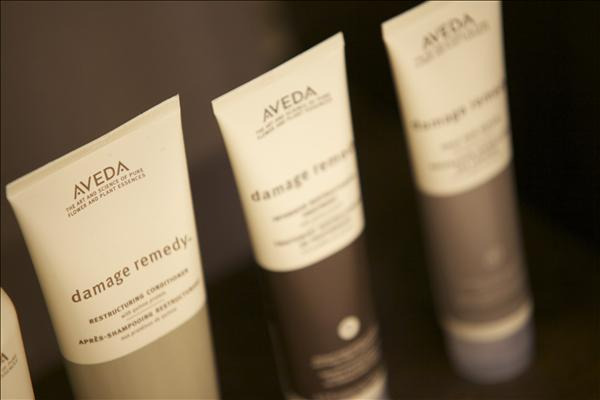 After a thorough consultation you will be treated to a relaxing shampoo and soothing head massage. 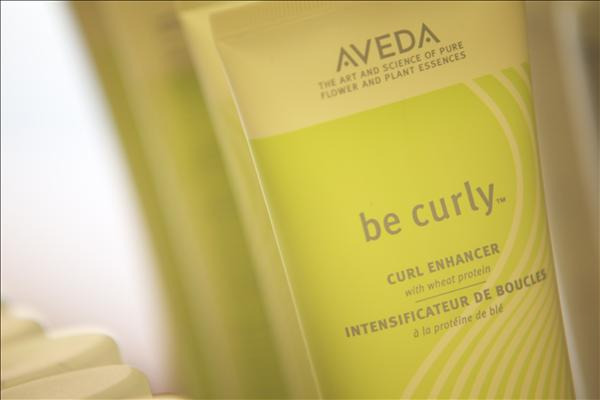 Aveda’s ‘Art and Science of Pure Flower and Plant Essences’ calls for ingredients of the highest integrity. 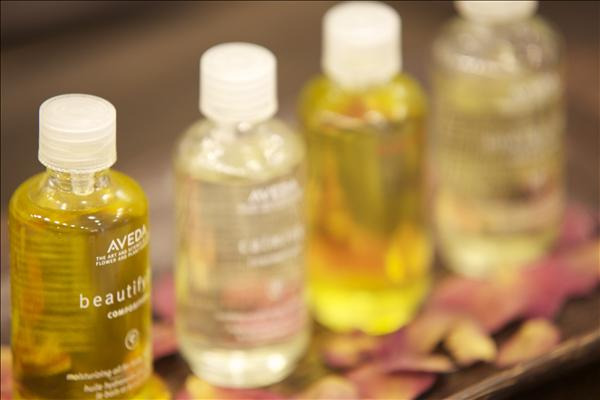 Sourcing ingredients from local communities around the world allows Aveda to connect with its mission of environmental and social responsibility, based on a holistic approach to beauty and health, Aveda connects fashion, art, wellness and beauty. The overall ranking and star rating is based on customer reviews received in the last 6 months. All customers that paid for a service at Hairnation were requested to complete an independent review by mylocalsalon (a minimum of 26 reviews are required within the last 6 months to receive a ranking).